Tour, featuring concerts in Basel and Berlin. been invited to participate in workshops in Vancouver, Seattle, and Boston. University. For more information, visit amandasidebottom.com. 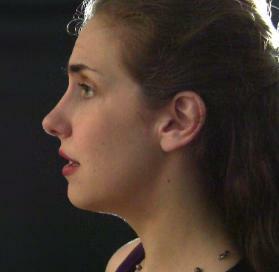 area and accompanying many singers. 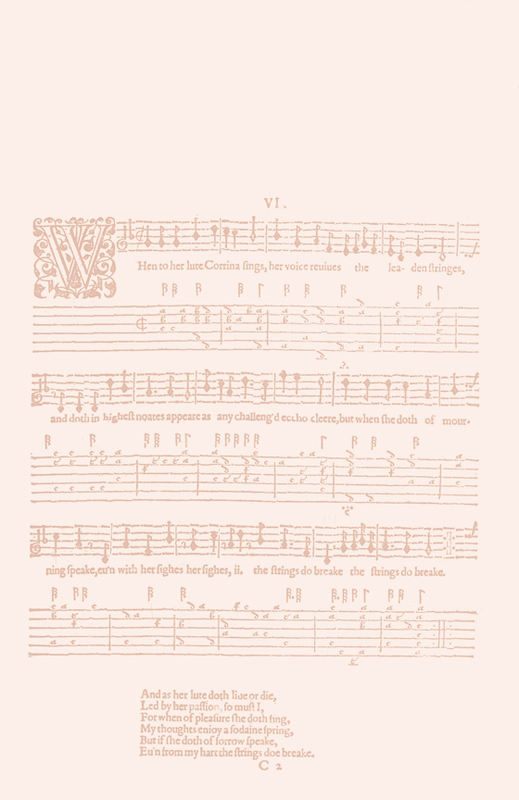 Praetorius in programs of lute songs, solos, and duets. back pain, which eventually forced him to stop playing altogether. 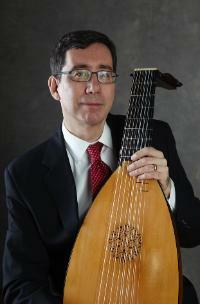 Latorre, Christopher Morrongiello, and other lute masters.